Spending time relaxing in your garden can bring a wonderful sense of tranquillity to your day. 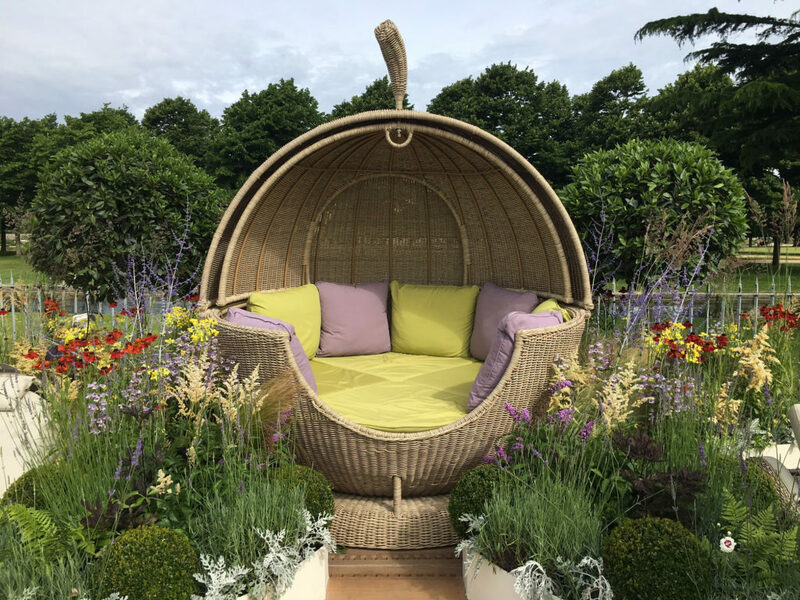 So, if the weather permits, why not lazily lounge in luxury with the Sega Weave Apple Day Bed from The Garden Furniture Centre. 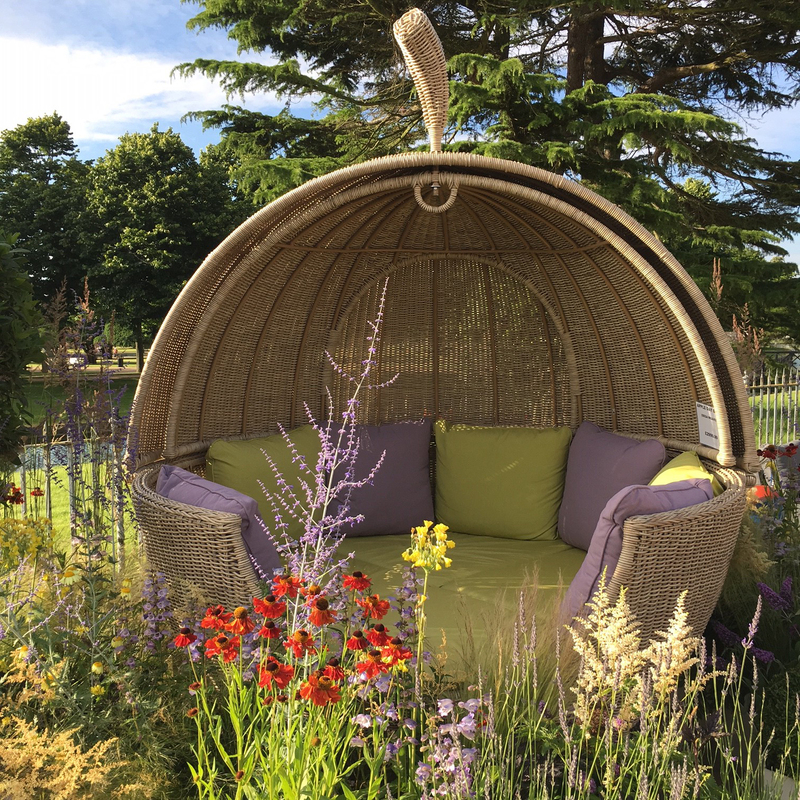 Shown here in a gorgeous sand shade with a removable ‘stalk’ on top, there is room for up to four people to lounge in comfort. This Apple Day Bed has a swivel base, which can be rotated 360 degrees and features a rotating sun cover, so you can follow the sun all day long. But if the weather takes a turn, there is no need to vacate your comfy spot as the front opening can be closed whilst you take shelter from summer showers. Or why not snuggle in for the evening and shut the cover to keep warm. Finished with deep, sumptuous cushions available in a variety of colours, they are filled with a resin fibre that allows moisture to run through to guard against degradation over time. There is also a pull-out shelf inside to hold drinks, nibbles and magazines to maximise on the relaxation element of having everything needed at your fingertips. 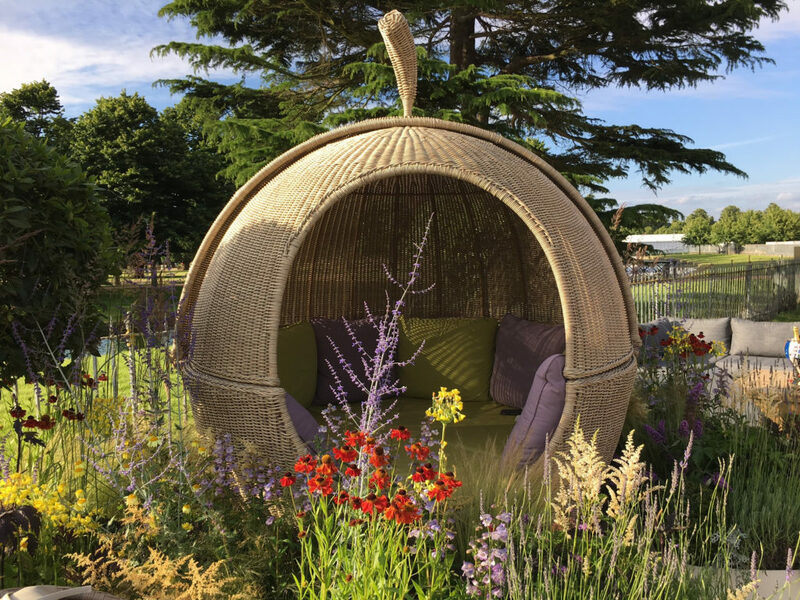 Made from a hand-woven synthetic outdoor rattan that is manufactured to look and feel like natural rattan, it has a high resistance to water and extreme temperatures, making it perfect for use outside all year round. 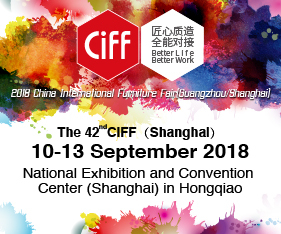 Posted in New Products and tagged Apple Day Bed, architecture, business, decor, design, furnishing international, furniture, home, interior design, new products, outdoor furniture. Bookmark the permalink.